For the employers in the medical field. Gerom Medical Jobs is aimed at employers in the medical field in Germany, Austria and Switzerland, as a firm that specialises in recruitment and placement of medical personnel, mainly residents and practitioners from Eastern Europe, especially Romania, Hungary and Bulgaria. 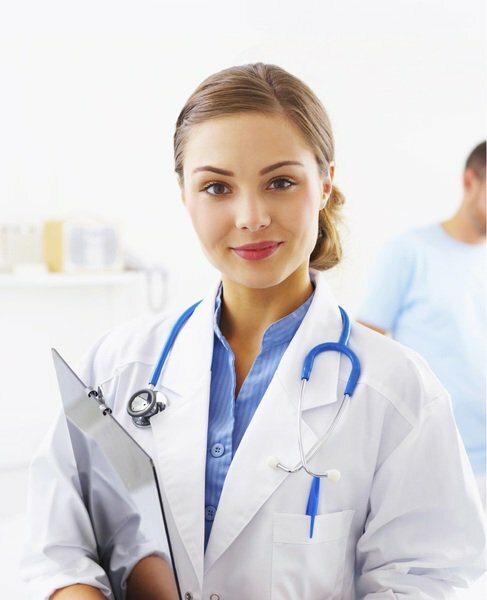 Using Gerom Medical Jobs is a fast and efficient way to solve your medical staff shortage. Our applicants go through a very careful process of evaluation and selection and also go through a period of training before starting their medical activity. During their training, we focus on improving their German language and on familiarising them with the way things work in hospitals and clinics in Germany. Because of these courses we can offer you someone who is ready for immediate employment. Call us and give us the chance to become your trustworthy partner! Just use our contact details or fill in this simple contact form﻿.